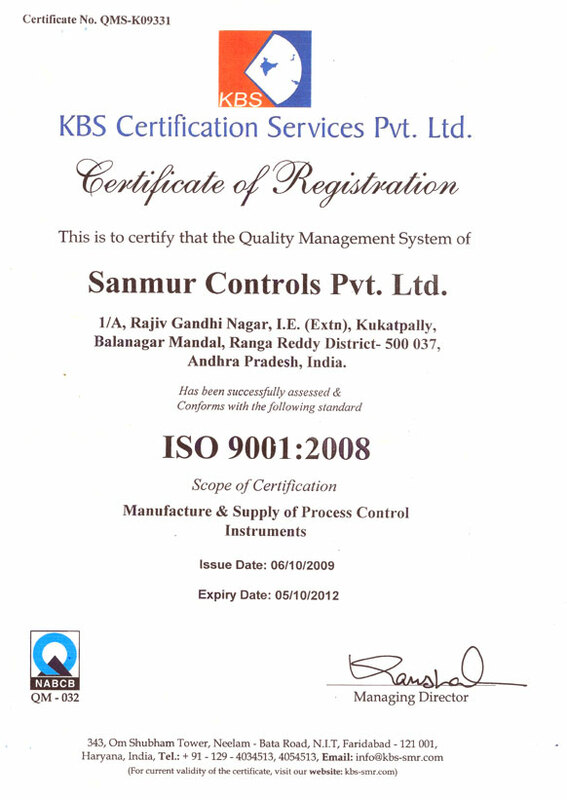 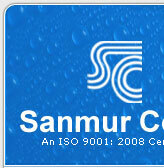 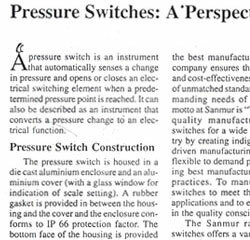 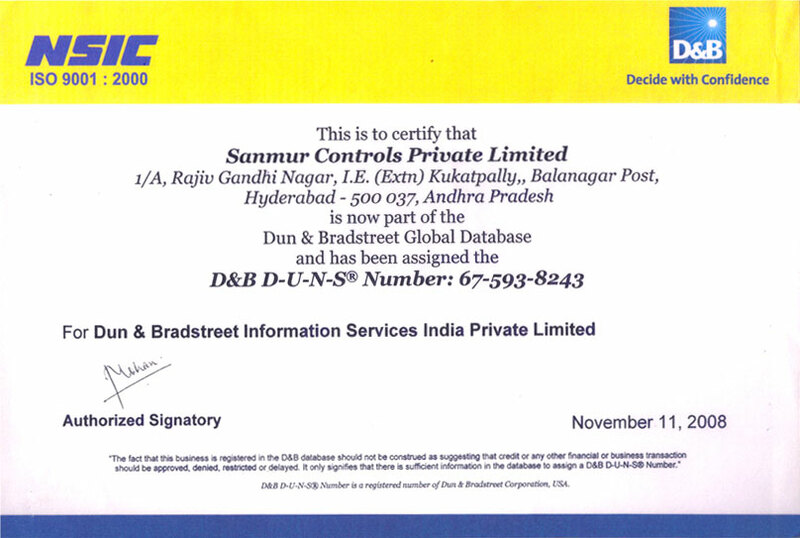 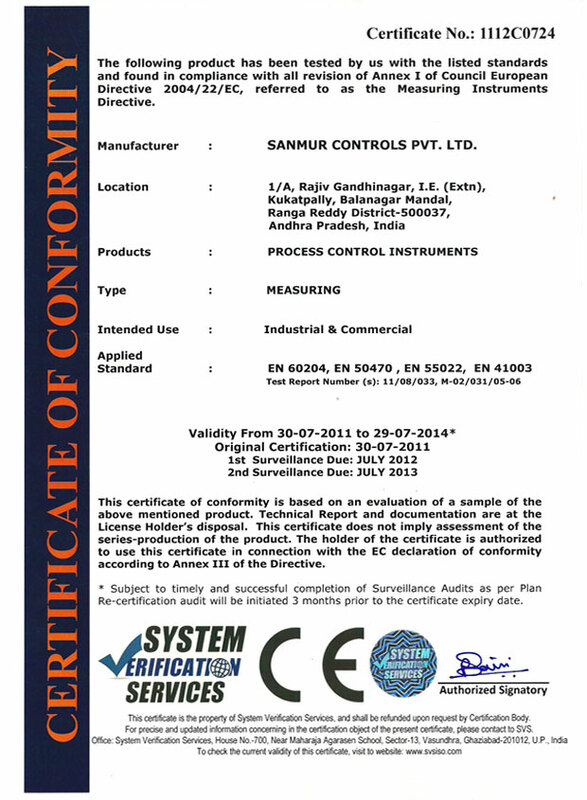 Established in the year 1987 “Sanmur Controls Pvt Ltd” is catering to the needs of various industries in the field of Process Instrumentation .With our vast experience and understanding the requirement of different industry segments we have started manufacture of Pressure Switches in the year 2004, we are progressing steadily by manufacturing products of high quality to the satisfaction of our esteemed customers. 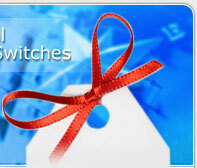 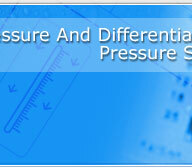 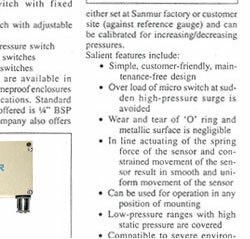 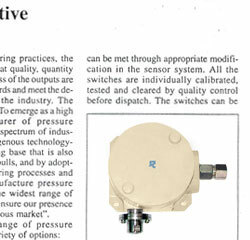 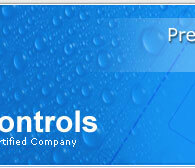 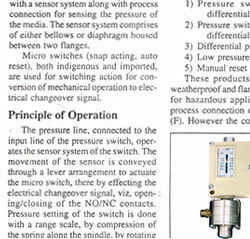 Our pressure switches have been approved for type tests, weather proof enclosure tests and flame proof enclosure tests by reputed organisations who are recognized by National Accreditation Board for Testing and Calibration Laboratories (NABL), Department of Science and Technology (DST), Govt of India and leading consultants as well (see certifications / testimonials). 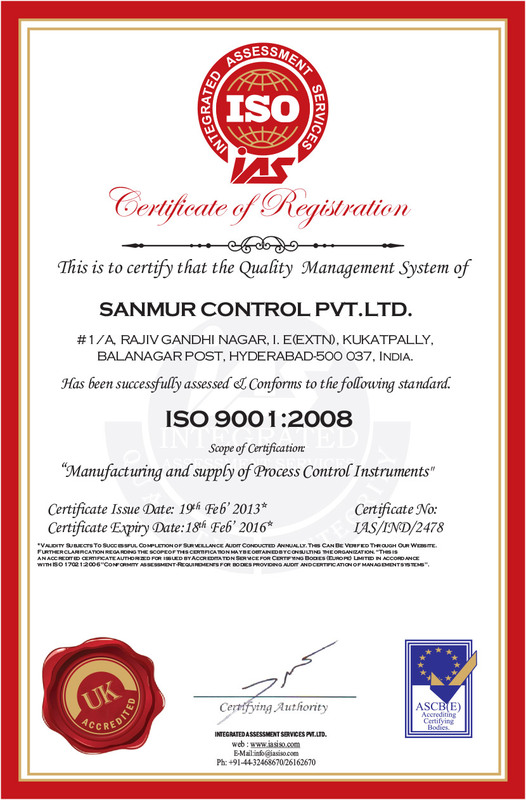 Having highly competent and quality conscious vendors net work, at "SANMUR" we strive to achieve quality in terms of products & service, to give total customer satisfaction, by mutual interactive feedback .